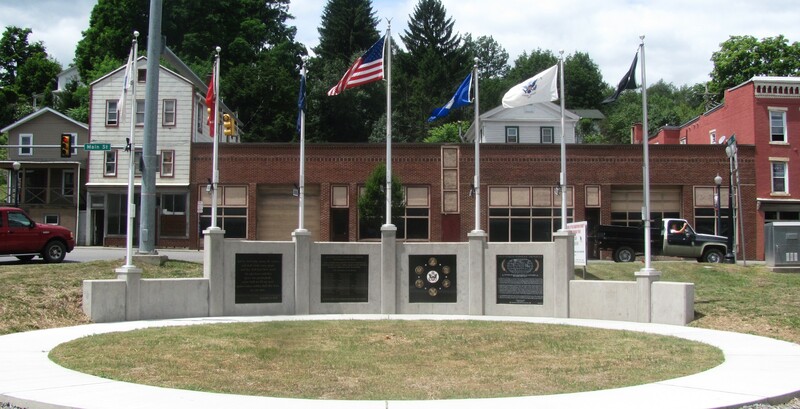 The Bradford County Veterans Memorial Park Association is proud to present its first ever “SING AMERICA” event at the Veterans Memorial Park in Towanda this Sunday evening, July 2 at 6 pm. 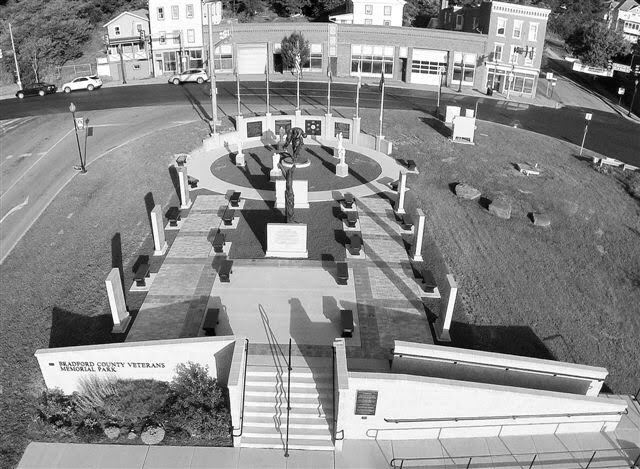 The park is located along South Main Street, at the east end of the Veterans Memorial Bridge, Route 6. All are invited to sing along with our group and a few fine musicians. We will briefly explain some of the features in the park itself and a short course in American History. We promise to not brow beat you for donations or any long winded speeches. Just come and have fun while celebrating the birth of our Nation. Parking is easy at the Progress Authority building parking lot adjacent to the back entrance to the park. This event has been put together on short notice, so we apologize that no seating is available. We think the park is large enough to support our patriotic citizens standing on the various walks provided.